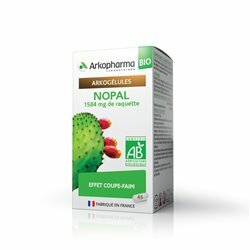 The ARKOCAPS GARCINIA, food supplement helping to decrease fat storage and helping to promote weight loss and cellulite reduction. Garcinia is a shrub found in South East Asia and is used for the preparation of Curry. In herbal medicine, the pericardium (skin) of the fruit used. The pericardium fruit Garcinia contains Hydroxycitric Acid (HCA). 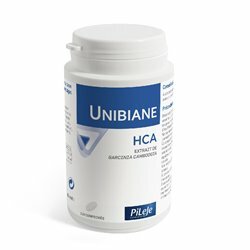 It inhibits the synthesis of the enzyme ATP citrate lyase by the liver: the formation and storage of fat derived from the processing of proteins and sugars are slowed by this enzyme. 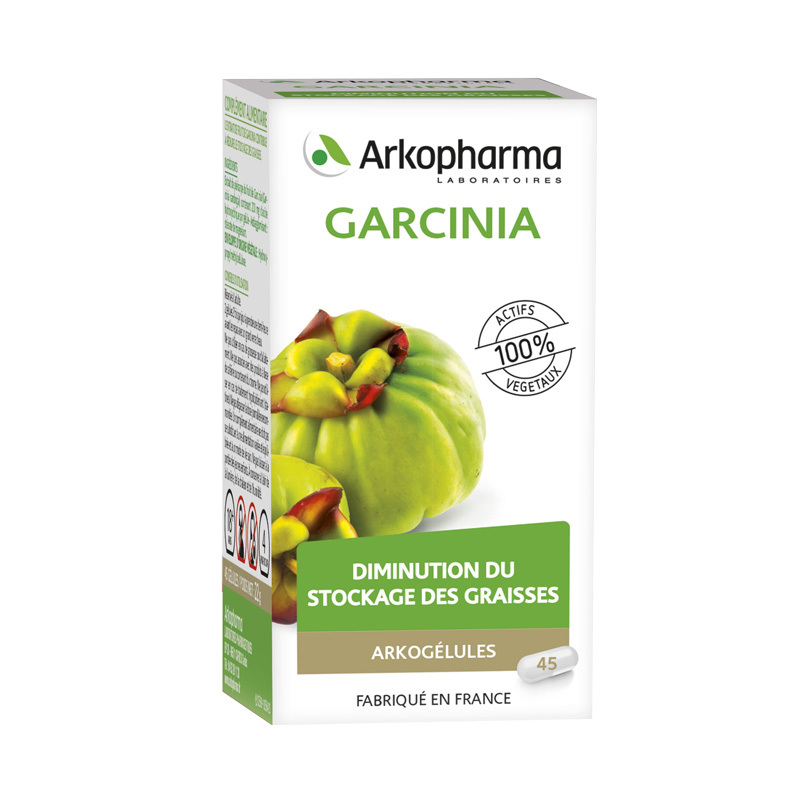 Whether you have a few extra pounds or you suffer from obesity, arkocaps Garcinia allow you to lose weight and reduce sweet cravings. 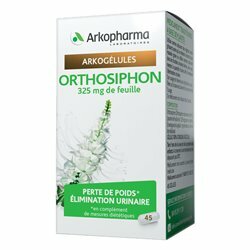 Take 2 capsules 1/2 hour before each meal with a full glass of water.